Poll: Would You Watch Football On TV Without The Commentators? 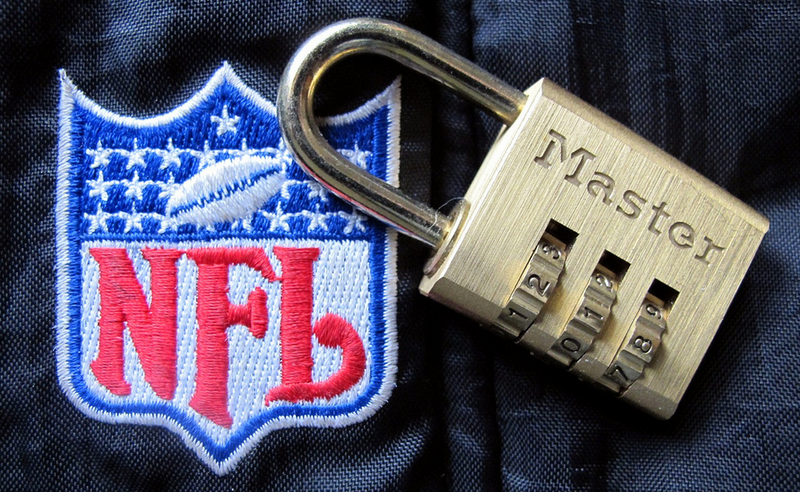 NFL Network Asks Cablevision: Hey, Where's Our Binding Arbitration? There are three ways in which HDTV blows your mind: It lets you read too-small text in video games and movie subtitles, makes the picture on DVDs take up the entire screen, and in football games lets you see more of the field, and in such stunning detail you can make out the tears on Buffalo Bills fans’ faces as their team blows 11-point leads in the final two minutes. Comcast-subscribing NFL fans did the Ickey Shuffle back in May when the NFL Network and Comcast revealed that they’d made nice and the channel would made available to Comcasters on the “Digital Classic” package for no additional charge Aug. 1. On May 1st, the NFL is pulling its cable channel from Comcast’s cable line-up over a dispute about the cable company’s sports tier. As the deadline looms larger and larger, the company is taking their case to the people. David L. Cohen, an executive vice president of Comcast Corp, wrote the following opinion piece for the Philadelphia Inquirer. 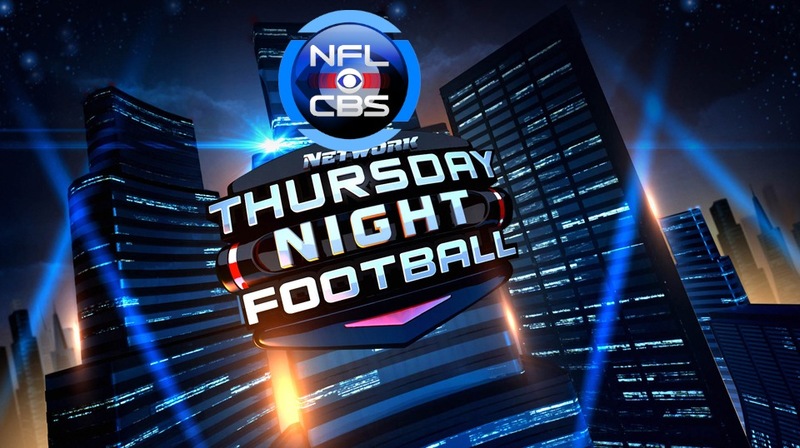 After threats from US Senators and general hue and cry from sports fans, the NFL has caved and will allow NBC and CBS to simulcast the upcoming Giants-Patriots game in which Tom Brady and the boys may become the first team to go undefeated since the Miami Dolphins first did it in 1972, and the first team to go 16-0 in the regular season. The game will be available nationwide. NFL: "You Can Have The Patriots Game If You Agree To Binding Arbitration." TWC: "Bite Me." The NFL has offered Time Warner Cable the option of entering into binding arbitration in exchange for “free” access to the much-anticipated last regular season Patriots game after two U.S. Senators threated to reconsider the NFL’s anti-trust exemption if it didn’t make NFL Network games available to more viewers. Sadly for the NFL, Time Warner Cable has decided to decline this generous offer to screw themselves. Wide Open West Blacks Out NFL Network Games Because It "Can't Afford Them"
These NFL Network vs. Cable shenanigans are starting to really bug us. Reader Andy writes in to let us know that Wide Open West offers the NFL Network, but is blacking out the games because it can’t afford to pay the NFL Network to run them. Comcast is fed up with the NFL telling its customers to switch providers because the cable company has chosen to offer the NFL network only on their sports tier.